If these drawings are accurate, Magic Leap decided to create a headset with a field of view far beyond what we've seen from Microsoft and Meta thus far. Both companies offer headsets that look more like giant glasses, with a rather limited viewing area on the HoloLens and an expanded one on the Meta 2. Meta has struggled to create a portable experience due to the processing power required to offer a higher resolution display without melting your face off with heat from the processors and battery, so their current offering tethers to a computer. The power required for a display that covers your entire face would be immense, making portability seem like a distant dream. 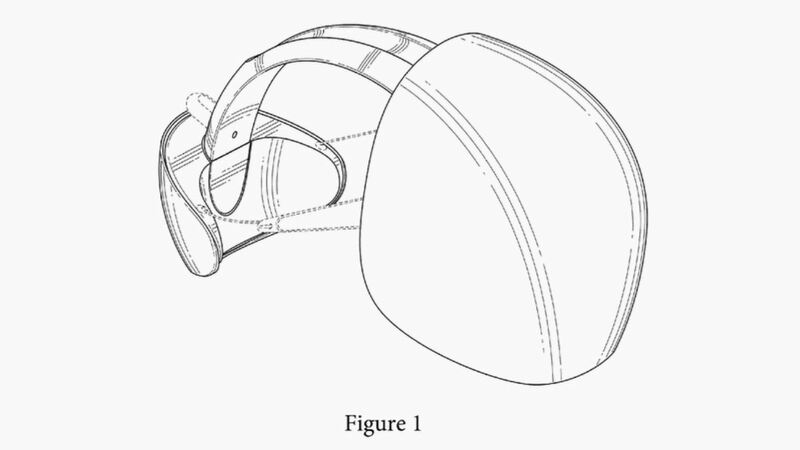 Nevertheless, Magic Leap insists their final product will be portable, which seems almost impossible if the screen is as large as the diagram from the patent. Perhaps Magic Leap plans to pair their headset with a computer in a vest or fanny pack, or maybe they'll surprise us all with, you know, a "magic leap" in portable holographic computing. After the renderings leaked, Magic Leap denied their validity. Perhaps such a large screen isn't possible right now or perhaps they want to keep their intense secrecy alive. Either way, every rumor about this device just makes it more and more mysterious. If Magic Leap matches the hype they've created, this headset will be incredible regardless of what it looks like.